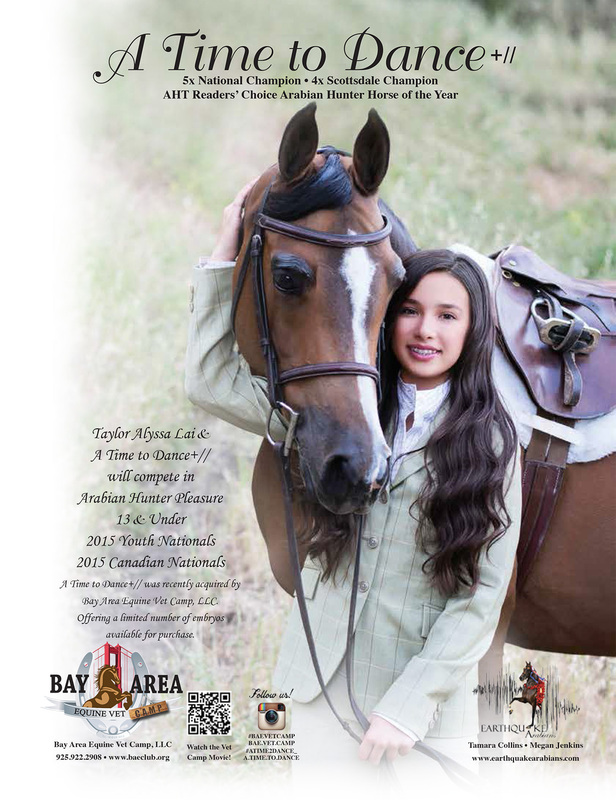 Camp Registration is now open!!! 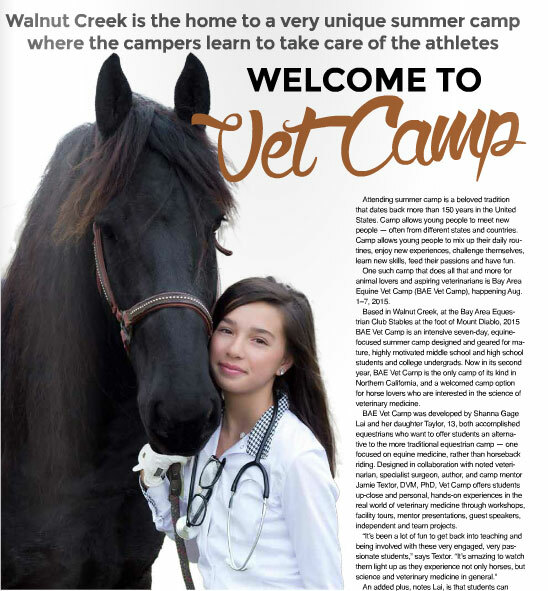 Article: I Send My Kids to Sleep-Away Camp to..
We have added tons of photos from last years camp! 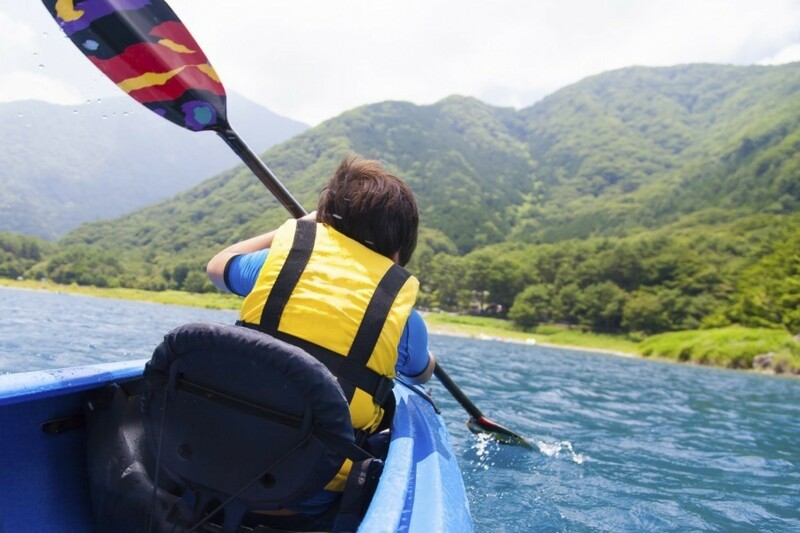 Head over to the Camp Gallery to see all the fun! 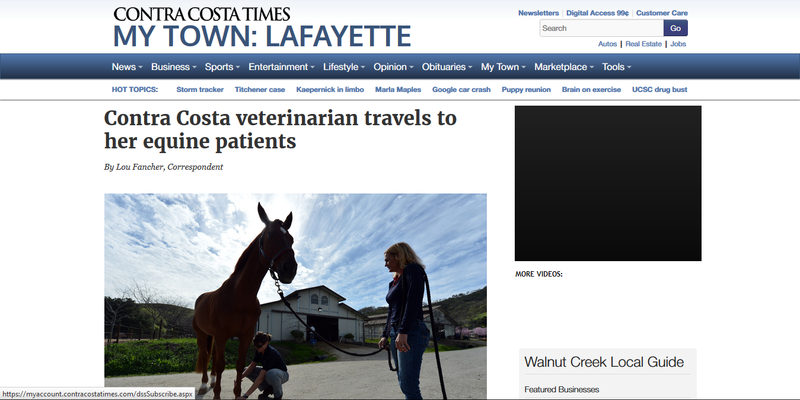 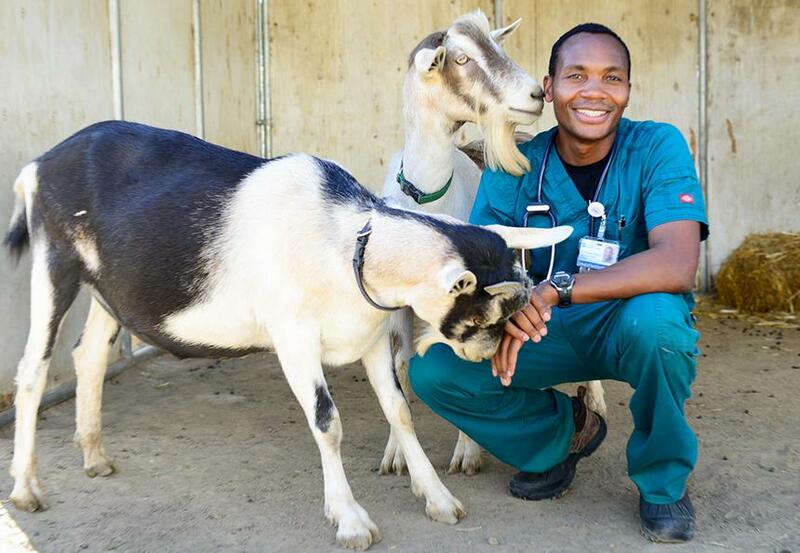 UC Davis Veterinary Science Ranked #1 in World..Again! 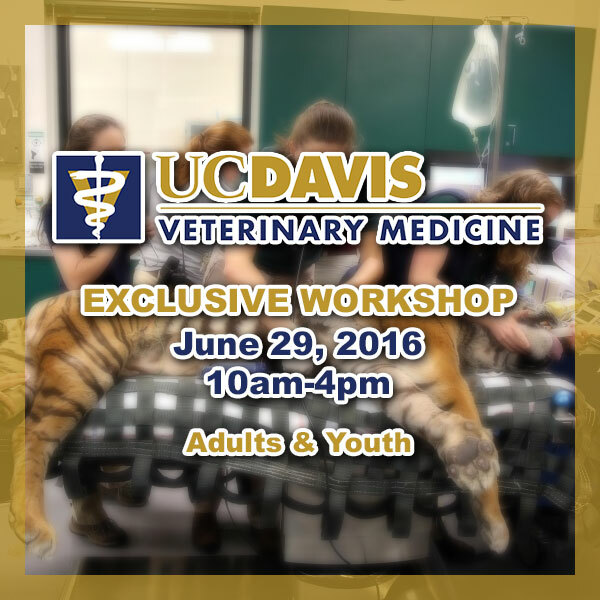 Exclusive Workshop at UC Davis Now Open to Adults! Hey all! 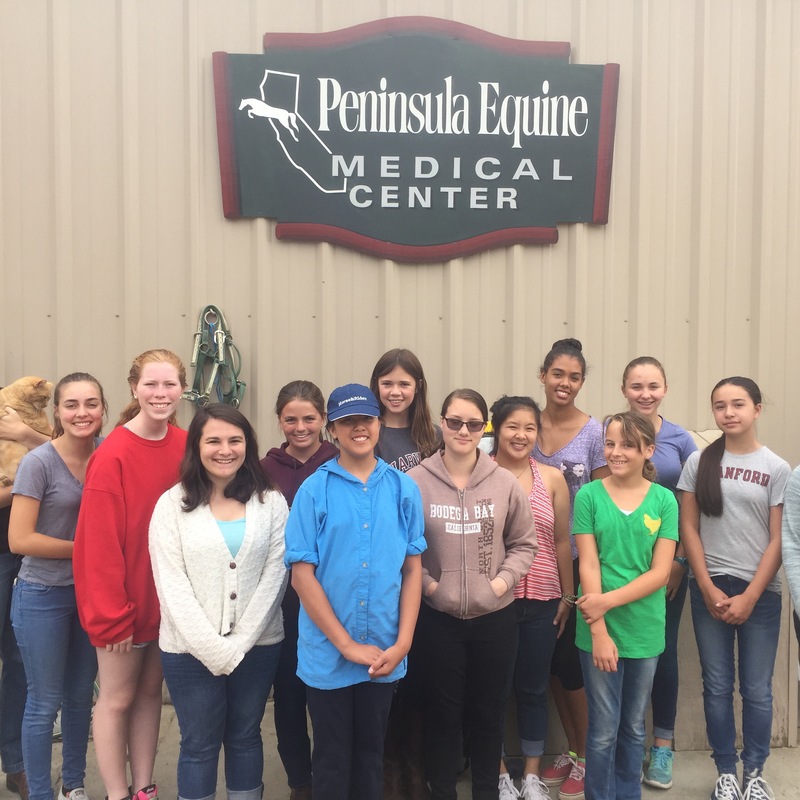 Registration is now open for our 2016 Bay Area Equine Vet Camp. 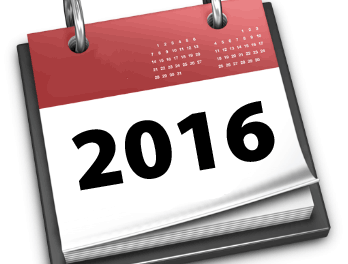 Camp will run from June 27-July 1st 2016. 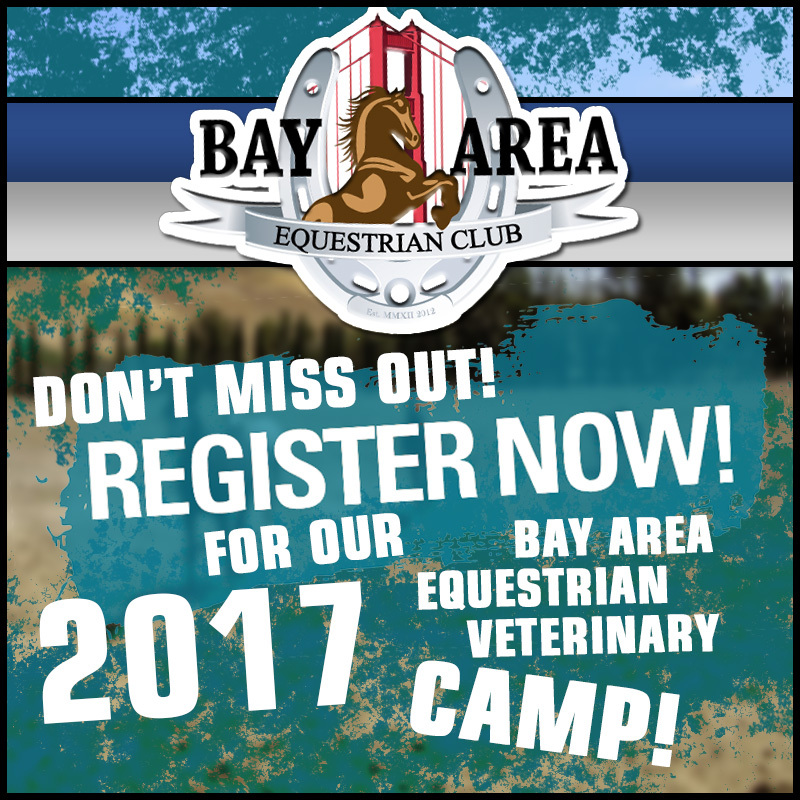 Visit our 2016 Bay Area Equine Vet Club Registration to ensure your place in this years activities!